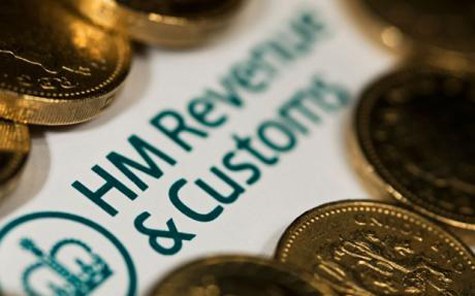 Last month’s revelation that HMRC resources are stretched so thinly the tax collector is no longer able to supply insolvency practitioners (IPs) with data, is a sure sign the British economy is bankrupt. Previously, HMRC was the first port of call for IPs seeking to identify delinquent directors through analysis of their VAT and corporate tax returns. But now, practitioners must explain how they will be using the information and why they were unable to obtain it from other records. And even under these circumstances, HMRC will only provide data on a case-by-case basis. A spokesman told Accountancyage: ‘HMRC remains fully committed to working with IPs to ensure that potential insolvency offences can be properly investigated and to maximise creditor recoveries. ‘However, in a time of limited resources we cannot provide information routinely where office holders should be able to obtain it from the insolvent company or bankrupt’s own records’. The taxman’s new approach to handling requests for information is ironic because in most cases, IPs are working to recover HMRC debt. Every month, the High Court in London receives around 1,000 winding-up petitions. According to our sources, 80 per cent of petitions are issued by HRMC and the organisation could easily issue more, but wants to avoid overburdening the court system. HMRC is the biggest debt collector in the country and only petitions for a company to be wound-up as a last resort, after they have exhausted all other methods of debt recovery. If HMRC issues the majority of winding-up petitions in London, but does not have the resources to help IPs analyse corporate and personal debt, UK PLC must be seriously insolvent. The number of winding-up petitions issued by HMRC is a real guide to the state of the country’s finances because most are issued against SMEs – the engine room of the British economy. If SMEs are insolvent the economy is in big trouble. Clearly, the situation is unhealthy, but the government cannot reveal the true scale of the problem or the economy may flatline. Looking forward to the new financial year, directors must ensure they run solvent businesses; it really is that simple. If you fail to develop and work on a strategy to see your business through these tough times; the consequences will be dire.